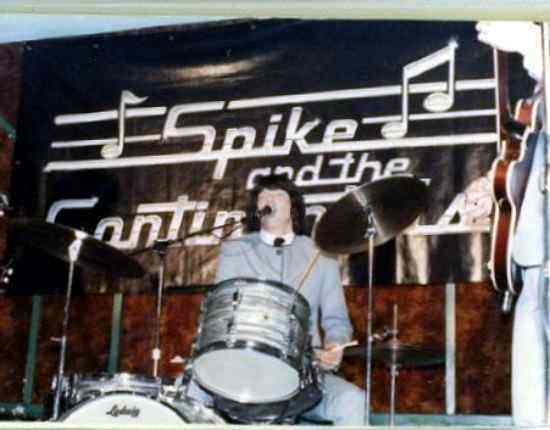 The spike band existed in Seattle from approximately 1985 to 1995. They evolved into a tribute show act featuring tributes in full costume to Elvis, The Beatles, The Beach Boys, and Paul Revere and the Raiders. They were a nightclub act that also did a lot of fairs, car shows & drag races. They toured from California to Alaska. 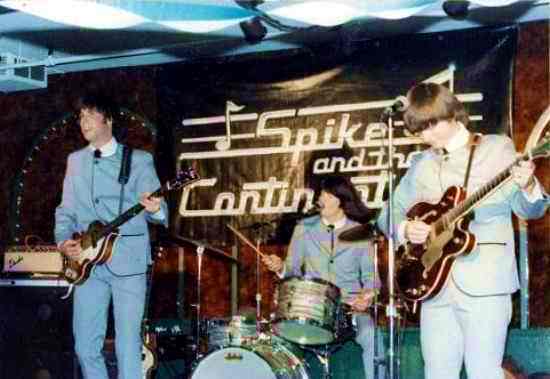 Some of the bars they played were: Tony Gos, Renton; The Beanery; Meekers Landing; La Playa; Martins; D'Andreas; Bent Rudder; Waldos; Ebb Tide; Fog Cutter, etc. Kenny Lane went on to portray Buddy Holly in a Vegas show band. Jim Kehoe had a Video company. Rick McLester lives in Mesa, Arizona. He is a used car dealer and plays a solo acoustic guitar act. 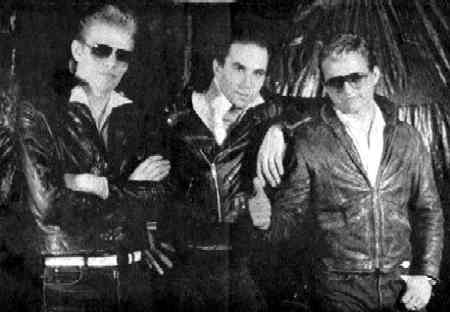 There were a lot of great entertainers that worked with this band through the years: Rick Schurk, Jerry Klein, Donnie Evola, and Ken Hanselman. Mick Flynn filled in on guitar for a time, as did Lynn Cluck. 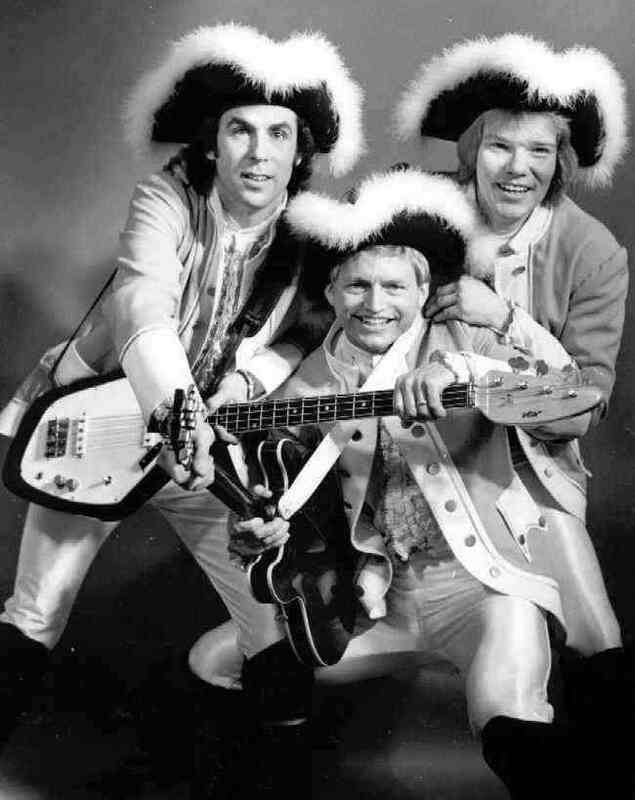 We did the tributes to Beatles and Beach Boys, but the crowd favorite was always Paul Revere and the Raiders. Somehow it worked quite well with only three guys! Some of the other Pacific Northwest music groups represented in members of this group include: Hostage, The Flakes, Lodestar, Fire n Rain, Evening Reign, US Mail, Overland Express, Crestliners, Mick Flynn Group, Redline, 8 Feet Standing, and many others NW bands.